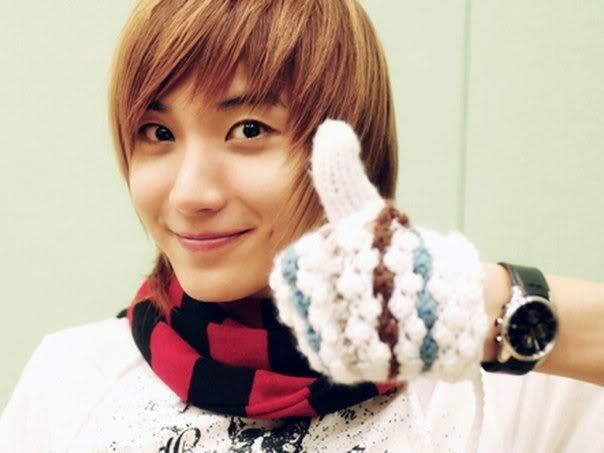 Leeteuk won this week’s poll! Sorry it’s so late. Engineering is hard work lol. I’m so happy for Leeteuk because he’s one of my favorite SUJU members and because he’s so freaking cute. Well I have no ideas for this week so… Chocolate vs. Vanilla lol. Vote away.